Abstract animated wavy strokes forms red heart symbol on white background. Decorative artistic animation devoted to the Valentines day. 4k00:25Red heart animation with alpha. 4k00:11Heart shape made of big cubes. Loop ready animation of moving heart shape. hd00:10Abstract animated wavy strokes forms light colored heart symbol on red background. 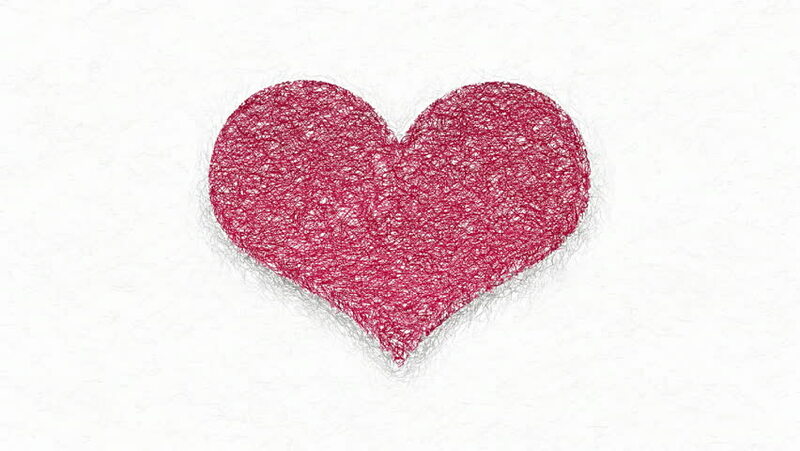 Decorative artistic animation devoted to the Valentines day.